Creative Systems has building automation solutions for you and your business. Now, you can have control over your business in more ways than before with an easy to use interface. With our team of technicians, we can give you control of your whole building including elements such as lighting, environmental systems, security systems and, audio/video. Our smart systems will also allow you to change settings on your smartphone, tablet or computer so that you are in control of your business from anywhere in the world. 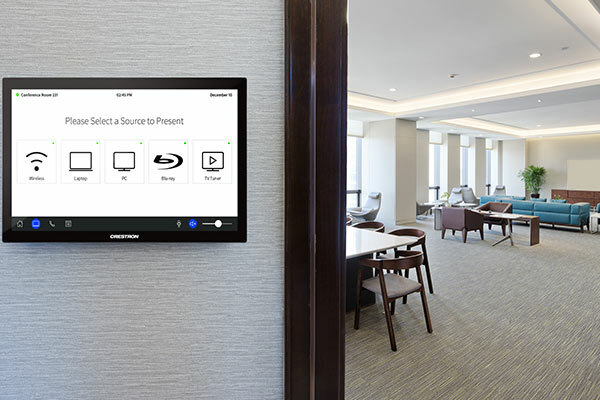 Call Creative Systems today to experience total control at your fingertips!